You'll soon be saying hello to endless good hair days! It doesn’t matter where you live in the Philippines, because the sun can be unbearable year-round. We all have ways to cope with the heat—we use sunscreen, wear shades, or avoid places without air-conditioning as much as possible. What we tend to forget is that our hair can get damaged as well, transforming our crowning glory into a frizzy, buhaghag mess. Did you know that hair is up to three times more exposed to ultraviolet damage than the skin? Worse, Pinay hair is even more prone to sun damage due to photo-sensitive proteins present in melanin-rich tresses. It's almost a good enough reason to just hole up at home and avoid the outdoors altogether. Fighting frizz is automatically an uphill battle in a tropical country like the Philippines. Want your straightened locks to remain pin-straight and smooth? Tough luck: The moisture in the air will just make your hair revert to its wavy state, but with added frizz. A salt water spritz is great if you want to give your locks added texture, but don't expect to achieve the same results by soaking in the ocean all day long. Salt water can leach the moisture from your hair, leaving you with brittle, parched tresses that look dull and tangled. Using hot tools often to style your hair can wreak havoc on your locks, making the ends of your hair rough and dry. Cheap hairstyling irons can fry your hair, giving you frizz instead of smooth locks. Blow-drying on the hottest setting can also damage your tresses. Invest in a tourmaline or ceramic iron if you can't live without your plantsa, and use a diffuser and a cool setting if you're blow-drying your hair. The sun can be a merciless beast: It saps the moisture out of everything, including your hair. The result? Dry, frizzy tresses—not a good look in any season! 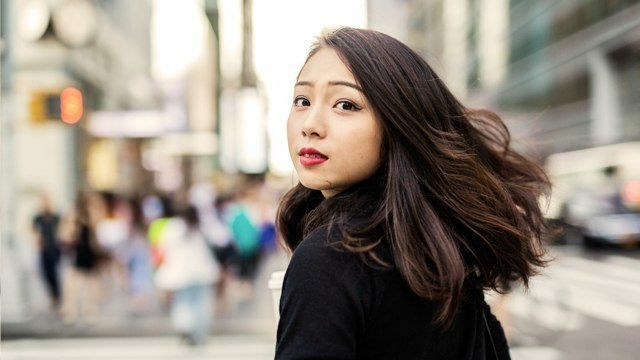 We're all for low-maintenance beauty, but if you want gorgeous hair, you've got to work for it. If you have frizz-prone locks, simple hair care switches like sleeping on a satin pillowcase and using moisturizing hair products like Pantene's Summer Rescue Shampoo and 3-Minute Miracle Summer Rescue Conditioner can really make a difference. 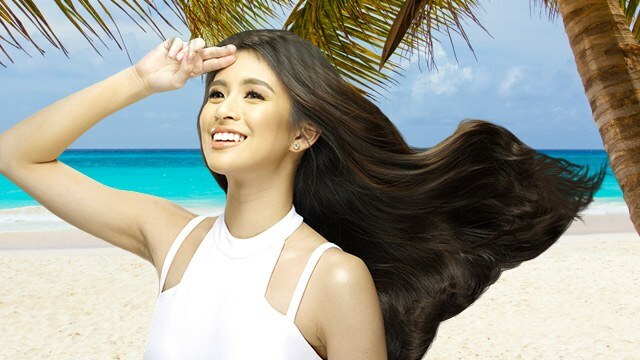 Pantene's simple two-step system helps prevent damage caused by UV exposure by leaving each hair strand moisturized and coated with a protective barrier to prevent further sun damage, giving you good hair days all year long. Don't let frizzy-hair worries stop you from conquering the beach or slaying in the mean city streets! Snap that OOTD with your banging new bikini, roam the country fearlessly, and let Pantene take care of your hair while you go have fun! 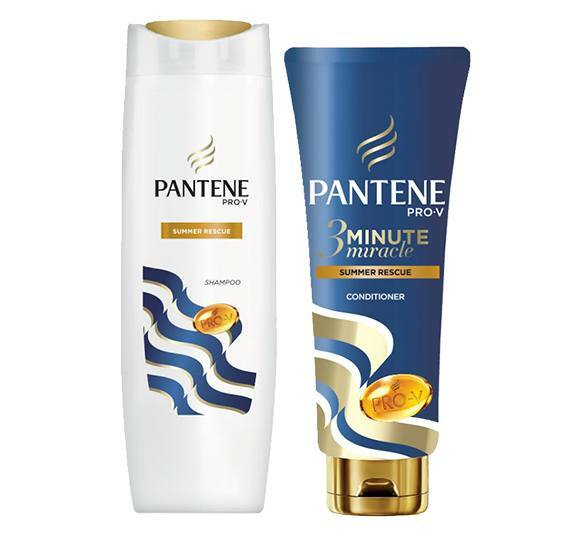 Pantene Summer Rescue Shampoo is available for P112.00 (170 mL) and P206.00 (340 mL), and Pantene's 3 Minute Miracle Summer Rescue Conditioner is available for P159.00 (180 mL) and P259.00(340 mL). Get them right now on Lazada.ph!